Mazda’s getting set to debut a new SUV at the Geneva Auto Show next month, and already rumors are circulating about what to expect. 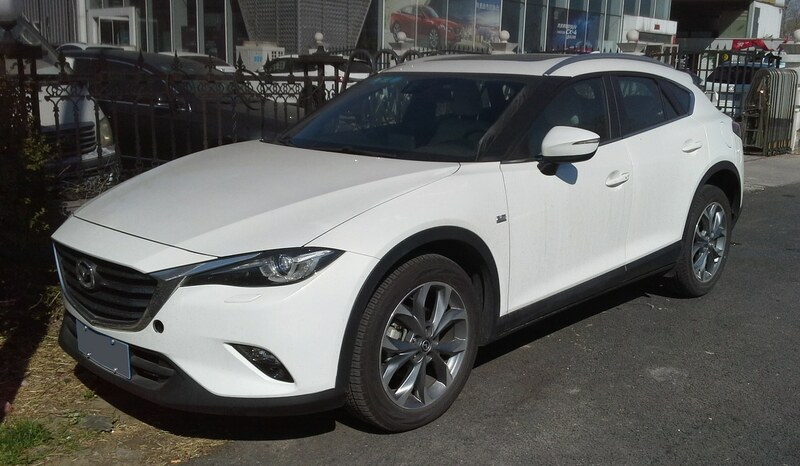 The clear winner of the rumor mill is the Mazda CX-4, a small urban utility vehicle that would slot below the CX-5 in the Mazda SUV lineup. Interestingly enough, there’s already a CX-4 being sold in China. We’ll get to it in a second, but for now let’s look at Mazda’s SUV timeline. 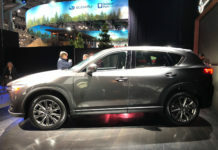 Mazda’s experience with the SUV and the CUV goes back to the very early 90s. Many don’t remember the Navajo because it was rare, and mostly forgettable. 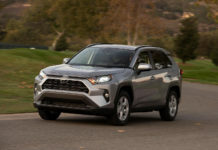 It was simply a rebadged 2-door Explorer of the time and other than winning Motor Trend Truck of the Year, it more or less flopped. Then came the Tribute, once more a rebadged Ford product. This time however, the product was far more interesting. 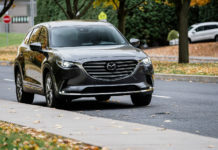 By 2006 for the 2007 model-year however, Mazda took control of its utility vehicle line-up with the CX-7, and shortly thereafter, with the 3-row CX-9. As interesting as it was, the revolution took place in 2012 with the arrival of the all-new 2013 CX-5. 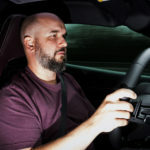 With it came a full suite of Skyactiv technologies which are now part and parcel of all recent Mazda products. Since then, a subcompact CX-3 and all-new CX-5 and CX-9 have joined the ranks. 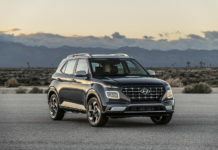 Elsewhere in the world, there exist a compact CX-4 and a larger CX-8. 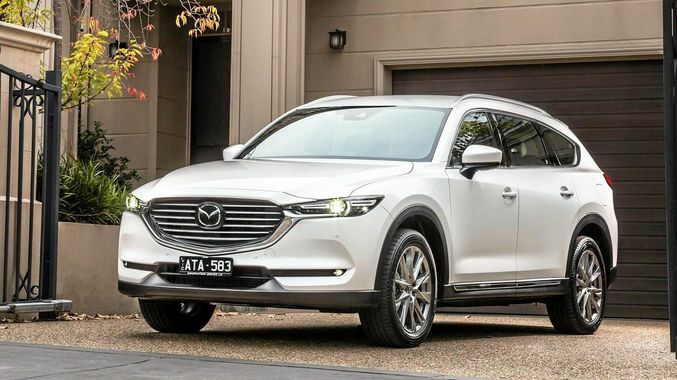 And now, let’s talk about the Mazda CX-4. The extremely attractive Mazda Koeru concept was revealed at the 2015 edition of the Frankfurt Auto Show and served as the basis for what was to become the CX-4. The final production version was introduced at the 2016 Beijing Motor Show. Mazda will be introducing a new utility vehicle in Geneva and while there’s little to go on, a facelifted or completely revamped CX-4 seems likely. What’s especially attractive about the CX-4, and why we think it will be a good fit for many world markets, is its profile. Station wagons are enjoying something of a revival at the moment but although this may be happening, Mazda will not be launching one per say. 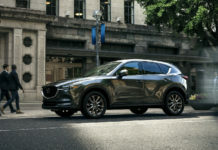 The CX-4’s roofline is softer and not as tall as the CX-5 giving it a more raised-wagon look – imagine what a new 2019 Mazda3 Sport could be like if it was on steroids. 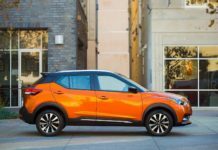 The Mazda CX-4 shares most of its components with the CX-5 and as such, could easily be integrated into the Mazda’s North American line-up. Powertrain options are identical (although the CX-5 in no longer offered with the 2.0-litre) and AWD is available. As we’re attending the Geneva Motor Show, we’ll be sure to report back to you. In the meantime, we wrote a story on Zotye coming to America just recently. Here’s a link to a fun story involving Mazda, Zotye and the CX-4.